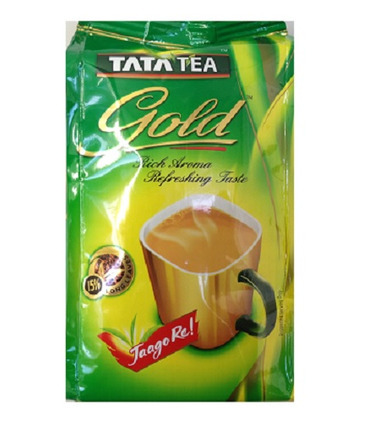 Tata Tea Gold contains 15% long leaves in its tea, mixed with tea granules. The leaves open up in hot water to give the tea the perfect aroma. This combination of tea leaves and granules provides the ideal balance between strength and fragrance in a steaming cup of fresh tea. 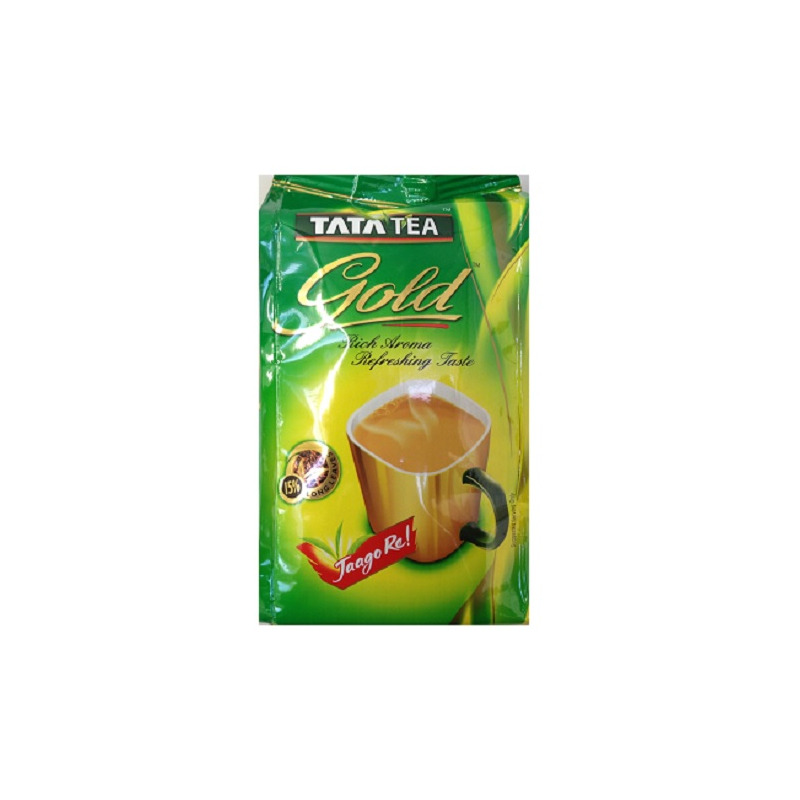 Read more about India’s favourite beverage here . 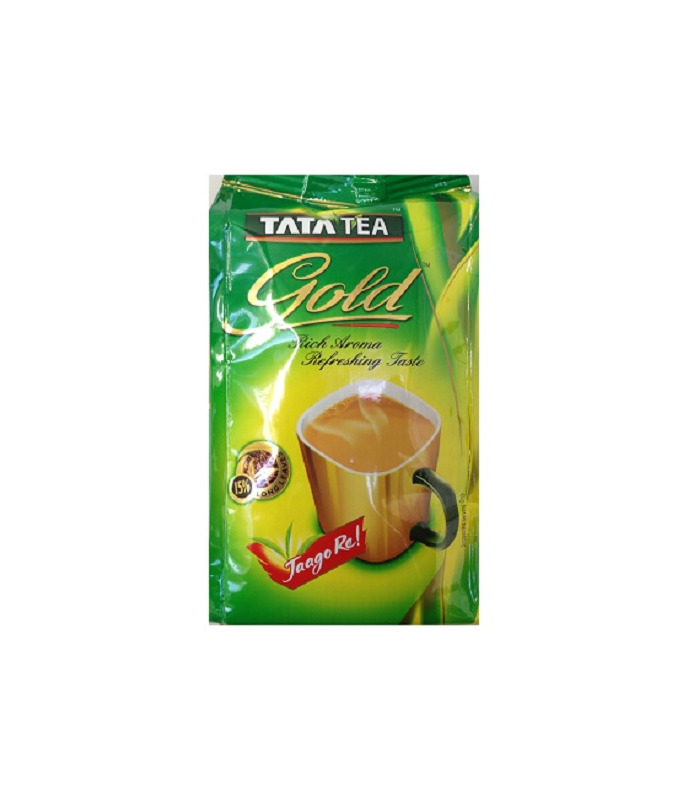 Tata Tea Gold contains 15% long leaves in its tea, mixed with tea granules. The leaves open up in hot water to give the tea the perfect aroma. This combination of tea leaves and granules provides the ideal balance between strength and fragrance in a steaming cup of fresh tea.